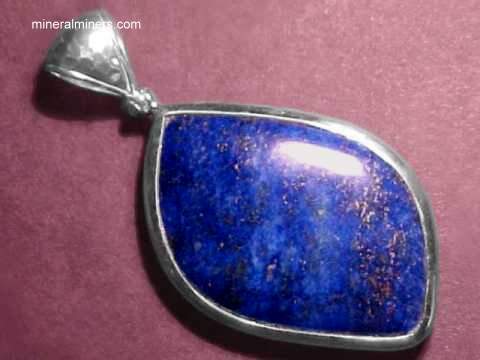 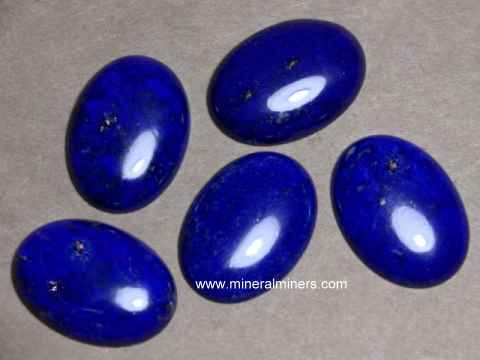 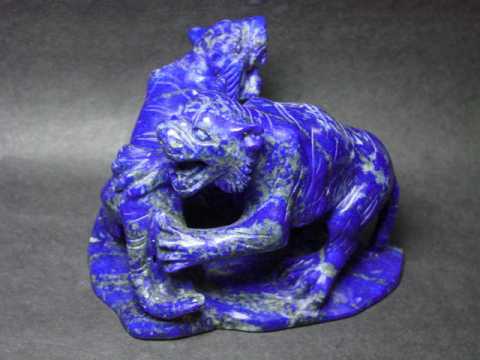 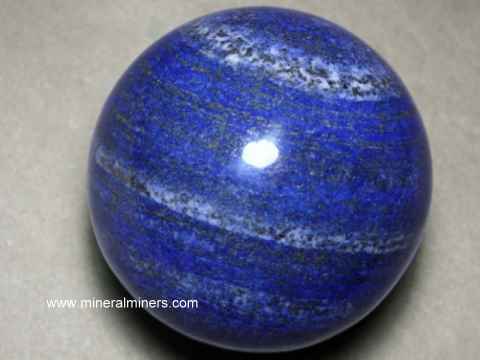 Try our natural color Lapis Lazuli Specimens Satisfaction Guarantee - compare our lapis lazuli decorator specimen prices and our superior quality. 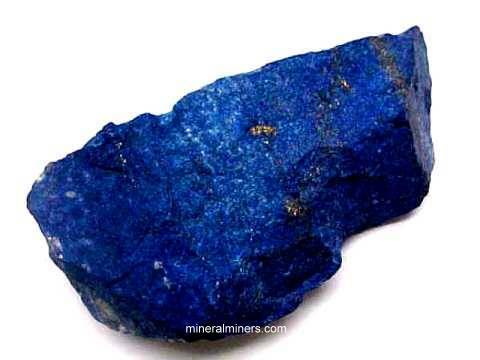 Click on any natural lapis lazuli mineral specimen image below to enlarge it. 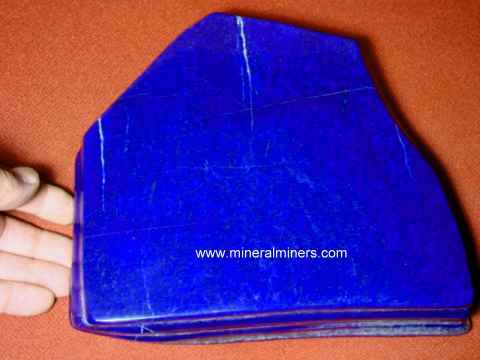 Our Natural Lapis Lazuli Mineral Specimens are completely natural with no treatments of any kind. 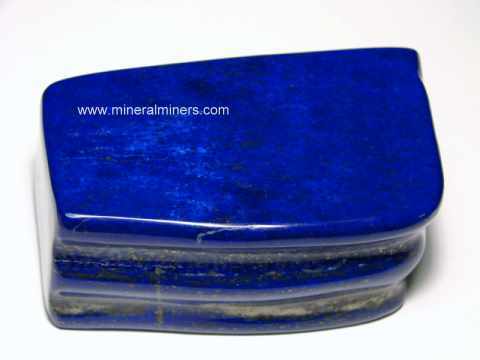 Each one of our lapis lazuli mineral specimens is genuine untreated natural lapis lazuli! 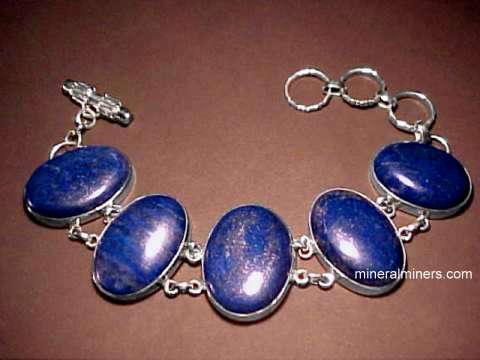 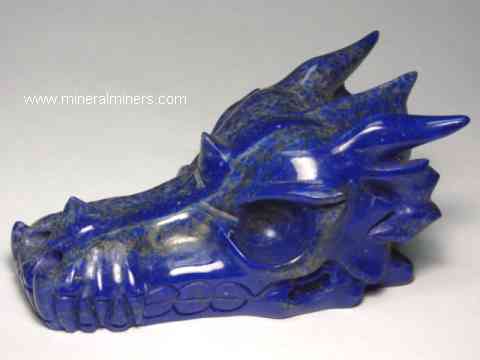 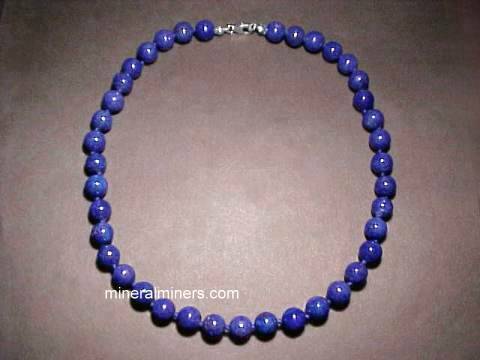 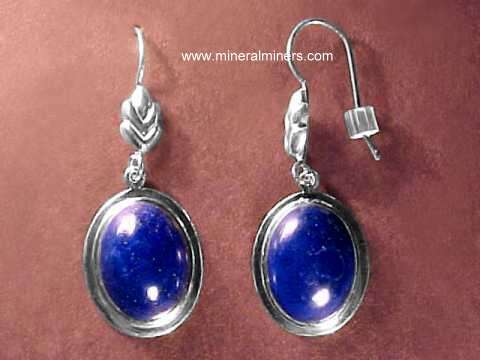 We specialize in 100% natural lapis lazuli mineral specimens and rough. 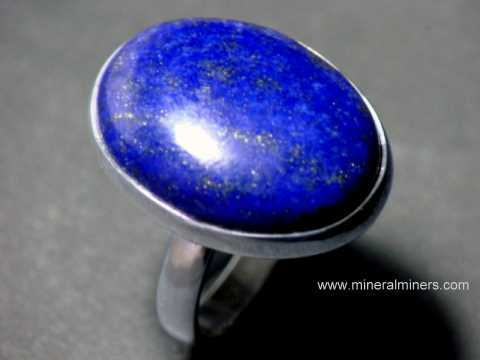 We have lapis lazuli rough available right now in very fine quality, and also some lower grade "denim lapis" rough which is natural lapis lazuli rough with less intense lighter blue natural color. 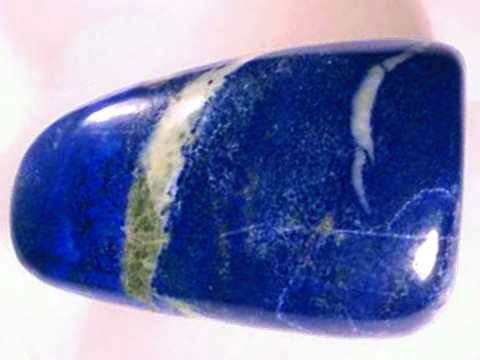 Would you like us to inform you when we add more natural lapis lazuli specimens on this page?